You should feel comfortable letting your children use an iPhone, iPad, or iPod touch without worrying that they'll max out your credit card with in-app purchases. Below are some tips for how to make sure your kids don't spend all your money on App Store purchases. While it's easy and convenient to store payment information in your Apple account for quick purchases in the future, it can come back to bite you if your children are the ones using your iOS device. Whether they have their own or are using your iPod touch, iPhone, or iPad, there are a few things you can do to ensure that they don't buy things without your explicit permission. These steps apply to devices running iOS 12 and iOS 11, but take note of any callouts regarding differences between these two versions. Turning off in-app purchases is easy and prevents anyone from making these kinds of purchases. Enable Screen Time if you're using iOS 12. Enable Restrictions if you're using iOS 11. In iOS 12, go to Screen Time > Content & Privacy Restrictions > iTunes & App Store Purchases > In-app Purchases, and tap Don't Allow. In iOS 11, tap the slider button next to In-App Purchases to disable them. 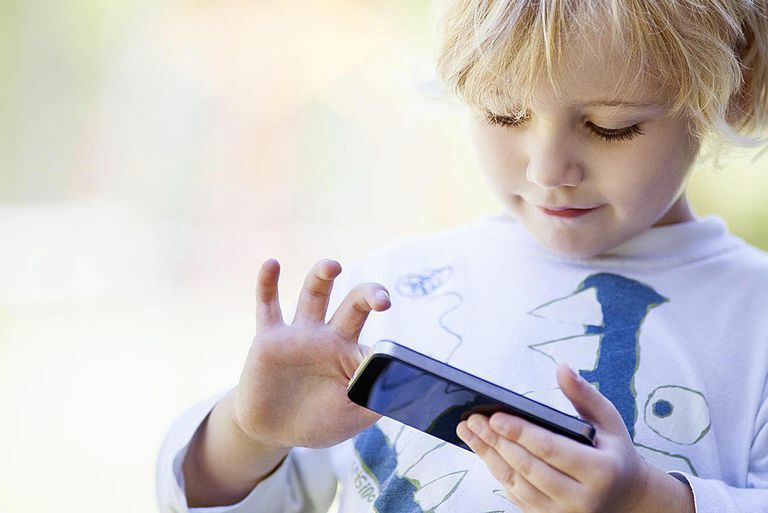 If your child is adept enough at finding these settings and simply re-enabling in-app purchases, then you should also set up a Screen Time passcode so that only you can enable these purchases again. Another way to secure your device or your child's device from making too many unauthorized in-app purchases is to require a password for each purchase. This method is helpful if you want to be able to quickly approve their requests when they come to you asking if they can buy this or that. All you have to do is provide the password. These steps involve Screen Time, so they only work with iOS 12. With Screen Time enabled, go to the Settings app and navigate to Screen Time > Content & Privacy Restrictions > iTunes & App Store Purchases. Tap Always Require from the bottom of the page. If the other option, called Don't Require, is selected, then a password is required only once, and then subsequent purchases can be made without entering it again. You can now exist the Settings app. The changes are saved automatically. The Apple ID logged on to the device is the one through which in-app purchases are made. You can give your children their own Apple ID and then log in with it on their device, making sure to not add a credit card during setup so that even if they attempt to make an in-app purchase, it won't go through. After creating the new Apple ID, open Settings on your child's device and tap Sign in to your iPhone (or iPad or iPod touch) and then log in with that new information. So long as you didn't add payment information during the account setup, or you did but you've removed it after setup, then in-app purchases are disabled.